Tweezerman has partnered with professional alpine skier and Olympic gold medalist Lindsey Vonn as the beauty tool manufacturer’s new brand ambassador for North America. Vonn will collaborate with Tweezerman for various marketing activities, including Tweezerman’s very first TV commercial and digital campaign. 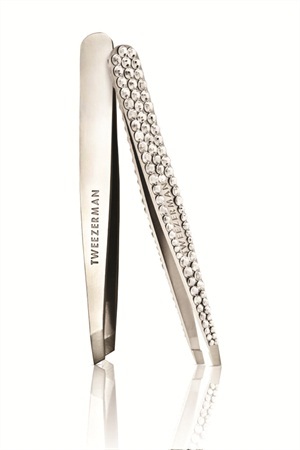 A new microsite (www.tweezerman.com/lindseyvonn) profiles some of Vonn’s favorite items including the Slant Tweezer, Point Tweezer, ProCurl Lash Curle, Luxe Edition Cyrstal Slant Tweezer, and new LED Lighted 15x Magnifying Mirror. It also includes behind-the-scenes videos and beauty tips from the most decorated alpine skier in American history.